You Save $45.39 by purchasing this kit rather than buying the items separately. 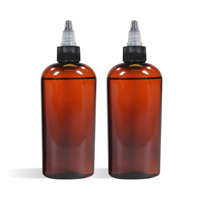 BEARD WASH: Water, Sodium Lauryl Sulfate, Ammonium Lauryl Sulfate, Cocamidopropyl Betaine, Sandalwood Water, Polyquaternium-7, C12-15 Alkyl Lactate, Sodium Chloride, Propylene Glycol, Diazolidinyl Urea, Iodopropyl Butylcarbamate, Citric Acid, Fragrance. BEARD OIL: Meadowfoam Seed, Argan Oil, Aloe Vera Oil, Sunflower Oil, Calendula Extract, Sunflower Extract, Aloe Extract, Irish Moss Extract, Marshmallow Extract, Vitamin E, Fragrance. BEARD BALM: Babassu Oil, Beeswax, Shea Butter, Jojoba Oil, Vitamin E, Fragrance. 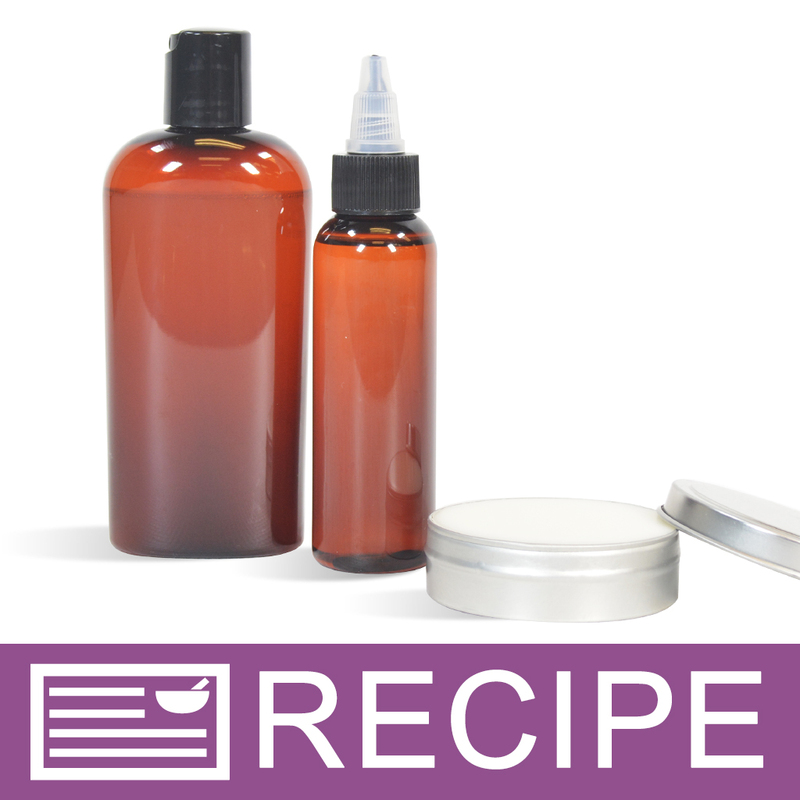 View the Ultimate Beard Care (Beard Wash, Oil & Balm) Set Recipe for detailed instructions on making this project. "Awesome Kit and Great Products!" COMMENTS: The kit is awesome and easy to make but it took me more than an hour to make all of the components. The Bourboned Tobacco Fragrance Oil smells wonderful not overpowering and not too light. My husband tried the shampoo and commented that his skin did not feel dry instead it left a moisturized feel to his skin and beard. The oil left a shine without appearing greasy and the balm enabled him to knock down those funny looking hairs that seem to do there own thing. "For the beard wash I dont want to use the Sandalwood Water Essential Hydrosol, I have my own EO i will use for the scent. what other additives would you recommend that i could add to this to make this beard wash leave your beard hair more soft. " 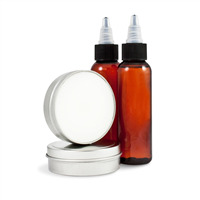 Staff Answer You can use ingredients such as Cyclomethicone or Dimethicone to soften beard hair. You can also use Bamboo Extract, Carrot Seed Extract and Botanical Extract Blend 1 - Water Soluble. These are very beneficial in hair and facial products.